This 1 bed apartment in the highly sought after location of Mount Felix would be a great buy to let investment. 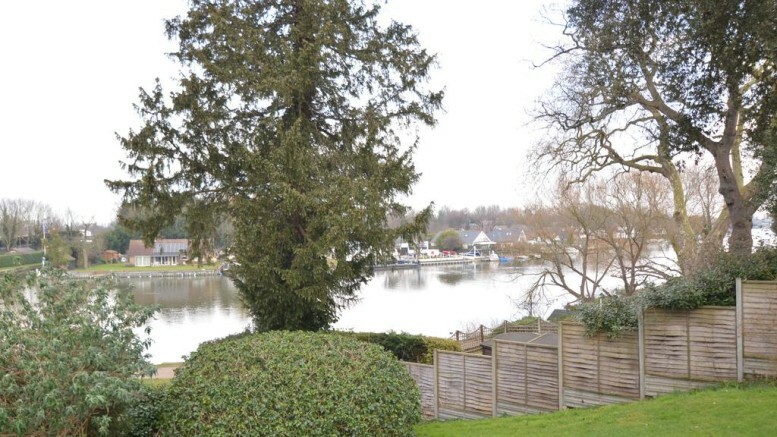 With it’s perfect location close to the River Thames, well maintained communal gardens, secure phone entry system, ample parking and close to all amenities it won’t be hanging around for long. The ground floor flat is well proportioned but does need a little updating so a more realistic purchase price of £260,000 is what I would aim for and it could rent for £900 pcm. Take a closer look here and contact the sellers (Curchods) to arrange a viewing.